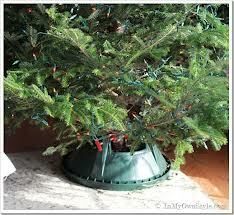 Install tips for fresh tree converts! 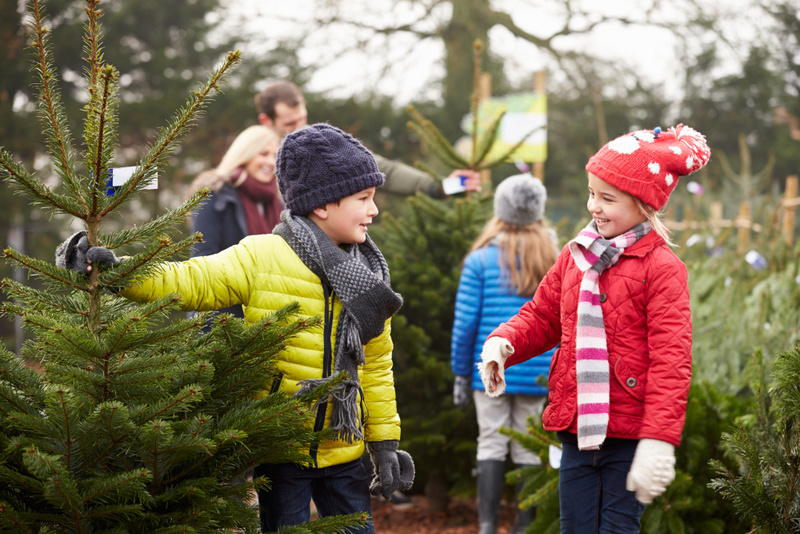 Help us share the joy and get a free Mini Christmas Tree! 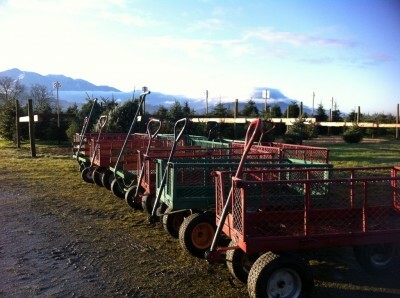 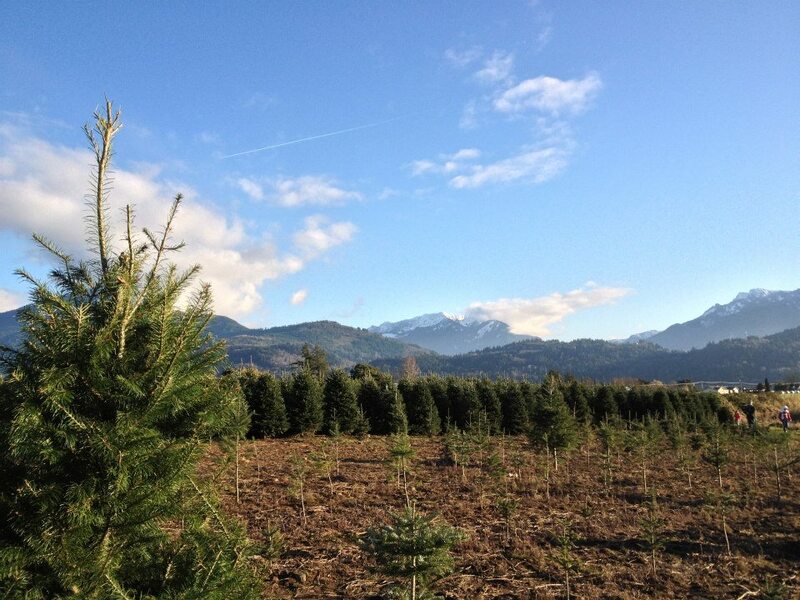 It’s that time of year on the Christmas Tree Farm! 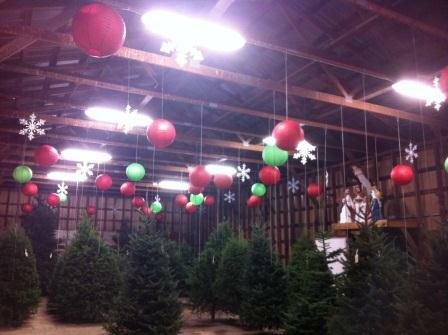 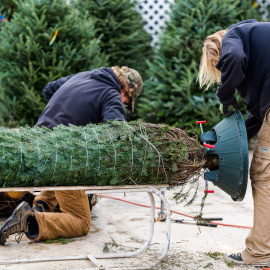 We are cutting for our wholesale orders and shipping some big trees too! 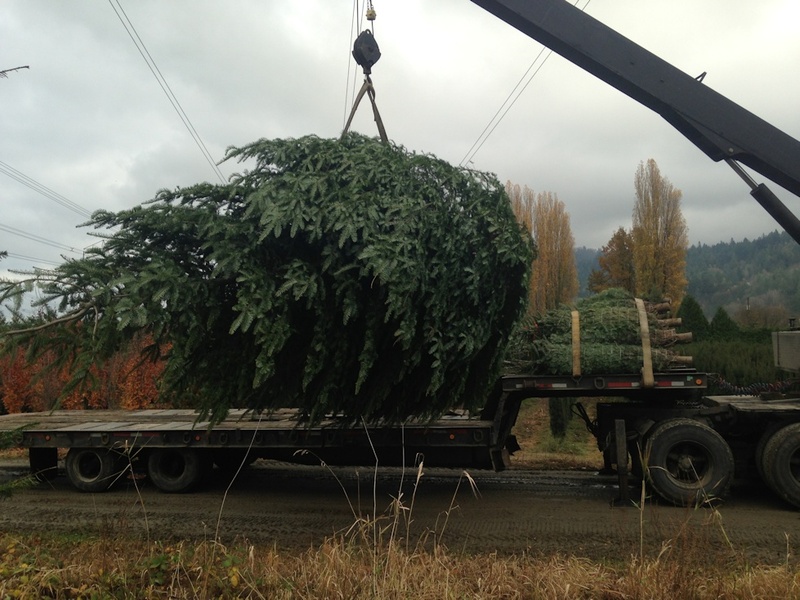 The picture on this post is of the tree for the Grouse Mountain ski resort! 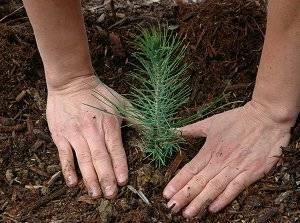 How often do I need to water my cut tree?